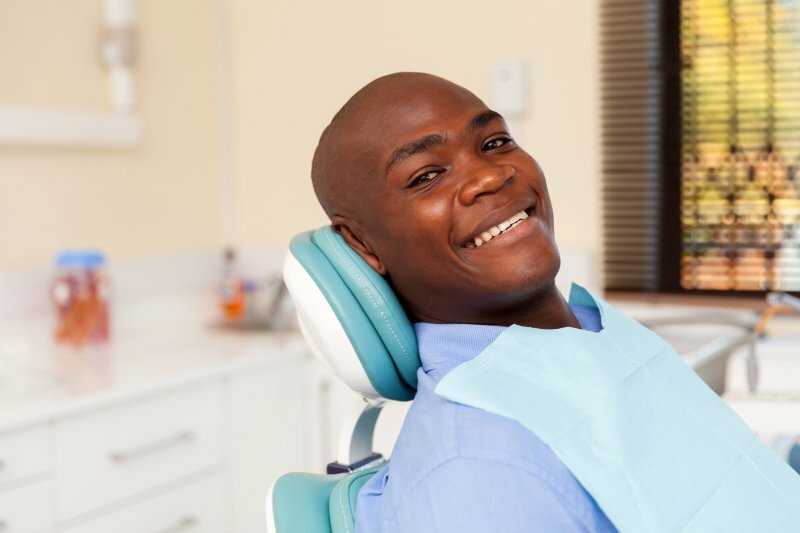 At Blue Sage Dental, we believe that everyone deserves a happy, healthy smile. That extends even to those who can’t afford to pay for dental care. Recently, our own Dr. Susan Kutis was elected to be on the charity arm for the Colorado Dental Association (CDA). In this position, she will help plan and execute the CDA’s charitable programs, which are designed to provide necessary dental care to those in need. In this post, learn more about Dr. Kutis and the CDA’s three major programs for their charitable work Give Kids a Smile Day, Colorado Mission of Mercy (COMOM), and the CDA’s Charity Fund Grants. Do You Need Gum Disease Treatment in Ken Caryl? Did you know that around 80% of the US population is affected by gum disease at some point in their lives? This common problem rarely gets the spotlight, which is why February is National Gum Disease Awareness Month. Without getting gum disease treatment in Ken Caryl, this disease can lead to damage of your gums, bone, and even tooth loss. Additionally, research has linked gum disease to more serious overall health conditions. Keep reading to learn why it’s important to take care of your gums and what warning signs to look out for. Comments Off on Do You Need Gum Disease Treatment in Ken Caryl? This Holiday, Give the Gift of Teeth Whitening in Ken Caryl! Some friends and family can be so hard to buy for during the holidays. If they’ve ever been unsure about what it is they want, sometimes a great way to make them happy is to give them a boost in confidence! A quick and easy way to do this is to schedule an appointment for teeth whitening in Ken Caryl. The beauty of this treatment is not just its ability at whitening teeth effectively, but in just one appointment! Here’s what you can expect. Comments Off on This Holiday, Give the Gift of Teeth Whitening in Ken Caryl! Once the end of the year rolls around, the most pressing matter on your mind is probably how you’ll decorate the house this year or what gifts you need to get for family members. 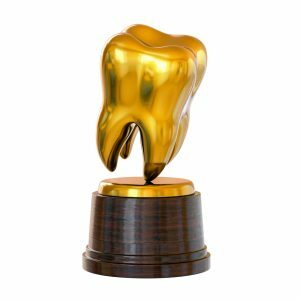 Unfortunately, maximizing dental benefits is not typically at the forefront, but it’s still incredibly important. Benefits often get wasted and oral health gets put at risk, which is why a dentist in Ken Caryl is ready to make the process of maximizing benefits this year simple. Here’s how you get started! Dental Emergency? 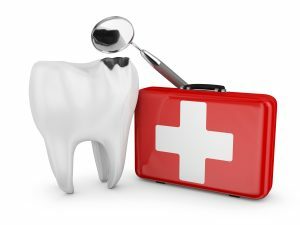 Tips From an Emergency Dentist in Ken Caryl! Are you one of the many people who enjoy munching on popcorn kernels from the bottom of a popcorn bag? Or do you or your children enjoy sports and recreational activities? 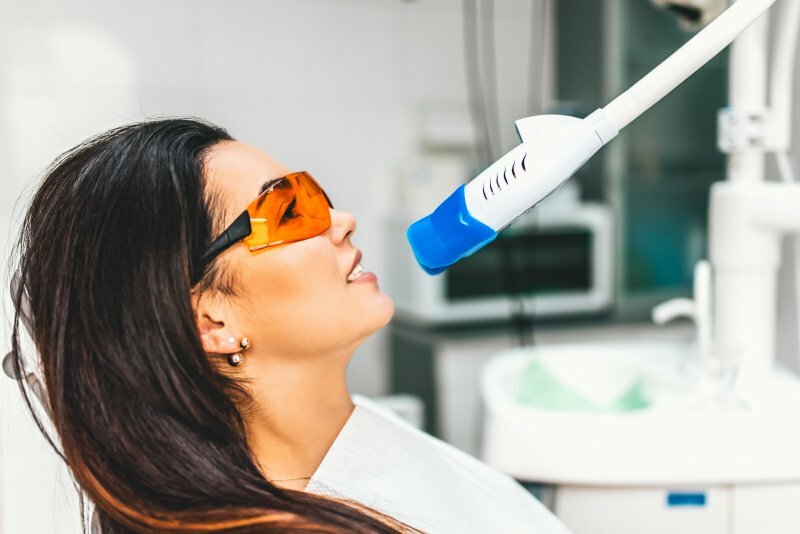 Unfortunately, these are just some of the situations that can lead to dental emergencies – and often when you least expect them! The good news is that, after calling an emergency dentist in Ken Caryl, there are some immediate steps you can take until your appointment to manage the pain and minimize the damage to your teeth. Keep reading below to learn how you can be prepared for the most common emergencies! Comments Off on Dental Emergency? Tips From an Emergency Dentist in Ken Caryl! Do You Know the Award-Winning Cosmetic Dentist in Ken Caryl? Have you heard the big news? Dr. Susan Kutis was recently awarded a top honor by being named a Pierre Fauchard Fellow! At Blue Sage Dental, we pride ourselves on going above and beyond in providing the comprehensive dental treatment our patients need to achieve happy, healthy smiles – and Dr. Kutis embodies this patient-centered philosophy. 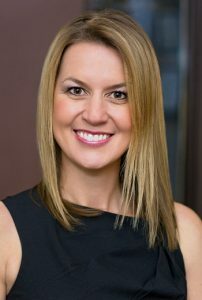 In fact, Dr. Kutis has received several awards for the outstanding dental care she provides to patients in Littleton, Ken Caryl and surrounding communities. Read on to learn more about Blue Sage Dental and our award-winning cosmetic dentist in Ken Caryl. Comments Off on Do You Know the Award-Winning Cosmetic Dentist in Ken Caryl? If you have crooked or gapped teeth it can be difficult to feel confident about your smile. 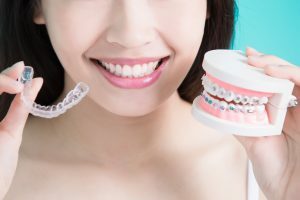 Many individuals consider orthodontic treatment to correct dental flaws but are intimidated by the thought of wearing traditional metal braces. While adults are less likely than kids to call someone “brace face” or “metal mouth”, conventional braces are still a source of social anxiety for many. Fortunately, modern cosmetic dentistry offers a way to straighten your smile without anyone besides you and your dentist knowing. Here are some of the top reasons why Invisalign in Ken Caryl is superior to traditional metal braces. What Is Smile Designing from Your Cosmetic Dentist in Ken Caryl? 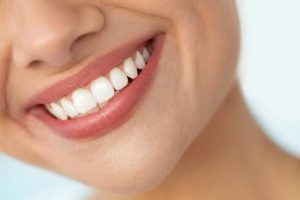 Everyone wants to have a perfect smile, and cosmetic dentistry can help you achieve the gorgeous set of teeth you’ve always wanted. But since “perfect” is often a subjective term, how can you be sure that the work your dentist is doing will satisfy you? In our office, smile designing is a part of all of our smile makeover and porcelain veneer cases. It helps to ensure that your new look is as comfortable and aesthetically pleasing as possible. Let’s talk a little more about what smile designing from your cosmetic dentist in Ken Caryl entails and how it can benefit you. Comments Off on What Is Smile Designing from Your Cosmetic Dentist in Ken Caryl? Brushing and flossing at home are important for keeping your family’s teeth and gums healthy; however, it is only half of the care they need. Everyone over the age of 2 should also see their family dentist in Ken Caryl twice a year for a cleaning and checkup. Unfortunately, throughout the year, your life gets busy with work, school, extracurricular activities, and other daily responsibilities. As a result, your loved ones may be among the one-third of people who did not see their dentist last year. To recommit to their oral health, summer is the perfect time to schedule your family’s dental appointments. Need a Root Canal in Ken Caryl? You Have Nothing to Fear! You have worked hard to protect the health of your teeth and gums from damage. Despite your best efforts, you have a tooth that has been compromised by decay or infection. To save it from an extraction, your dentist has recommended that you have a root canal in Ken Caryl. 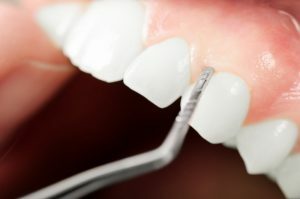 At just the thought of the procedure, anxiety and apprehension can build because they have a bad reputation for being painful. Although this may have been true in the past, several advancements in dentistry can now provide you with a pain-free procedure. Comments Off on Need a Root Canal in Ken Caryl? You Have Nothing to Fear!